At Altemp Alloys, we offer a variety of stainless steel alloys, ideal for high temperature and extreme applications. 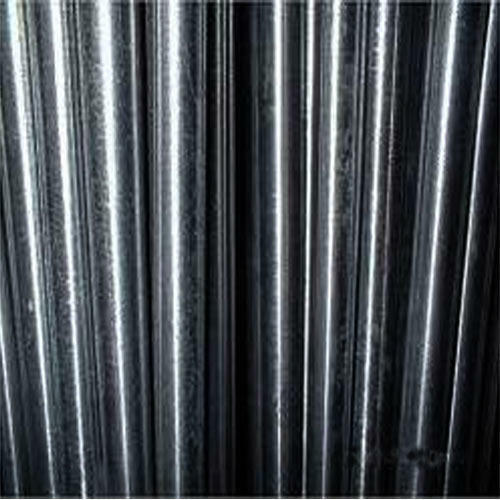 13-8 stainless steel is a martensitic, precipitation hardening stainless steel, meaning 13-8 MO Stainless Steel has a high toughness and excellent resistance to stress corrosion cracking. These properties stem from a tight chemical composition control, plus a specialized melting for reducing impurities and minimizing segregation. Compared to other ferrous-based alloys, 13-8 MO offers high mechanical properties under severe, extreme conditions. Like many of our alloys, 13-8 MO is suitable for applications where high strength, toughness, corrosion resistance and stress resistance are required. Inaugurated in 1991, we Mahavir Metal Corporation has established as exporter, supplier, distributor, wholesaler, trader, retailer and importer of Industrial Metal Products. Our range includes Copper Brass Sheet & Strip, Copper & Brass Pipe, Copper & Brass Industrial Rods. All of these products are sourced from eminent brands of reputed vendors in the market, known for their expertise in doling out flawless products, designed to indubitably, satisfy clients to the hilt. Our procuring agents primarily focus on quality, while sourcing these products. These products are known for being energy efficient and reliable.